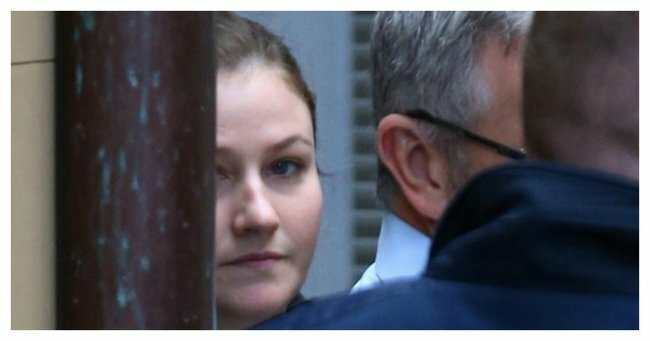 Harriet Wran breaks silence at sentencing hearing. Harriet Wran reveals her horror at her involvement in a Sydney drug dealer's murder. Harriet Wran, the daughter of former NSW Premier Neville Wran, has spoken for the first time about her involvement in the murder of a Sydney drug dealer. Facing a sentencing hearing in the NSW Supreme Court this morning, the 28-year-old said she will forever regret what happened the night of August 10, 2014, when Daniel McNulty was murdered in his own home in the inner-Sydney suburb of Redfern. 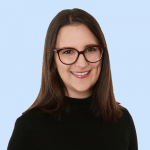 Read: Life gave Harriet Wran every advantage, so how did she fall so far? Wran is facing a maximum of 25 years behind bars for being an accessory to murder and robbery in company after her partner and an acquaintance fatally stabbed McNulty, 48, during a drug deal. Unbeknown to Wran, Michael Lee and Lloyd Haines had planned to use a knife to intimidate McNulty into giving them more drugs, but a resulting scuffle in the bedroom of the unit soon proved deadly. Both Lee and Haines men have pleaded guilty to murder, however the prosecution last week sensationally withdrew the same charge against Wran. At today&apos;s hearing, Wran described how she met an ice addict while at a rehabilitation clinic for her bulimia who ultimately introduced her to the drug, reports news.com.au.